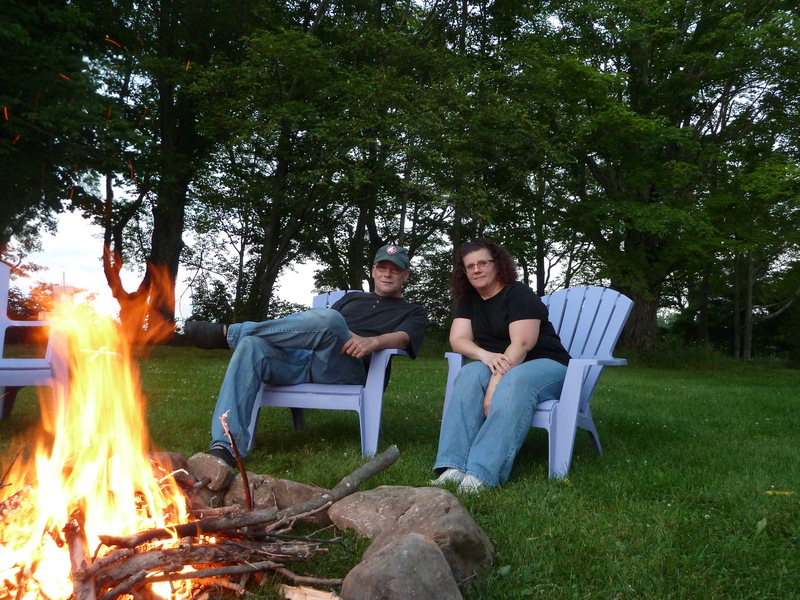 One of our projects was to build a fire ring in the yard up by the chairs. 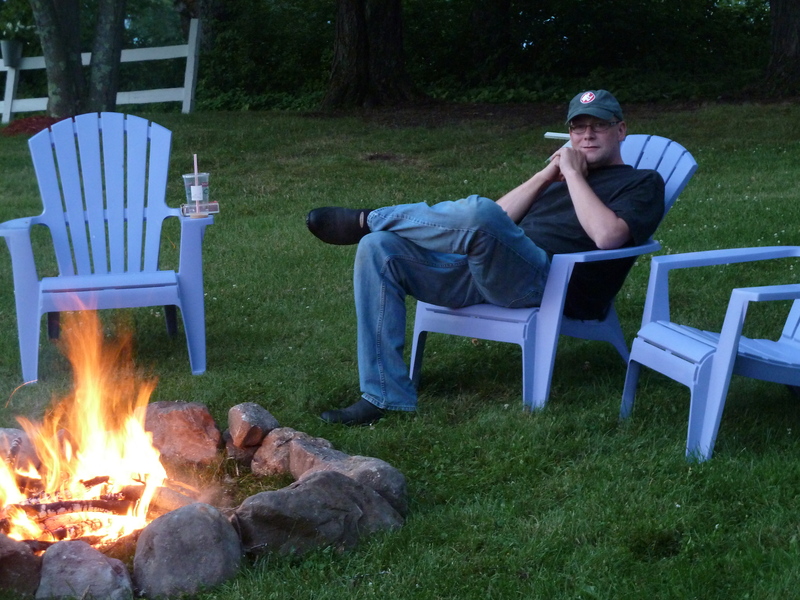 Besides keeping the bugs away, it is pretty relaxing. 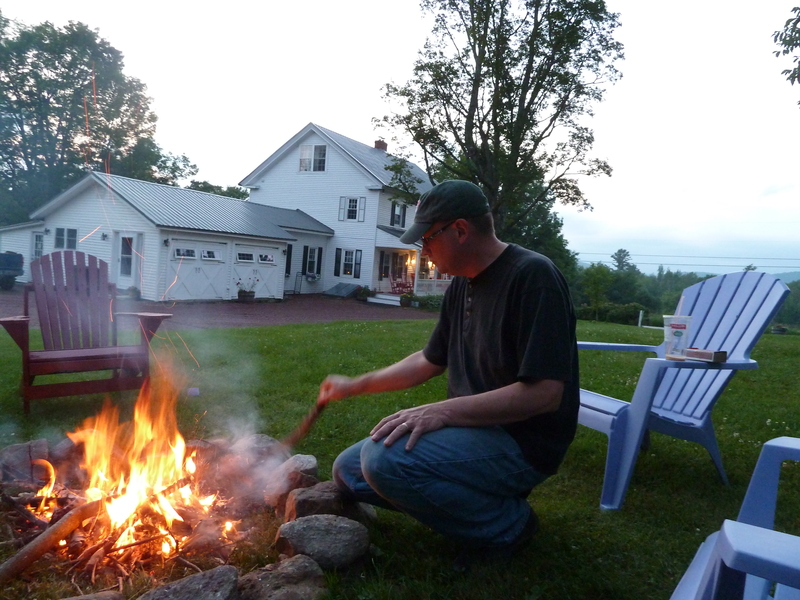 Last night was the inaugural fire –made me feel like we were camping. 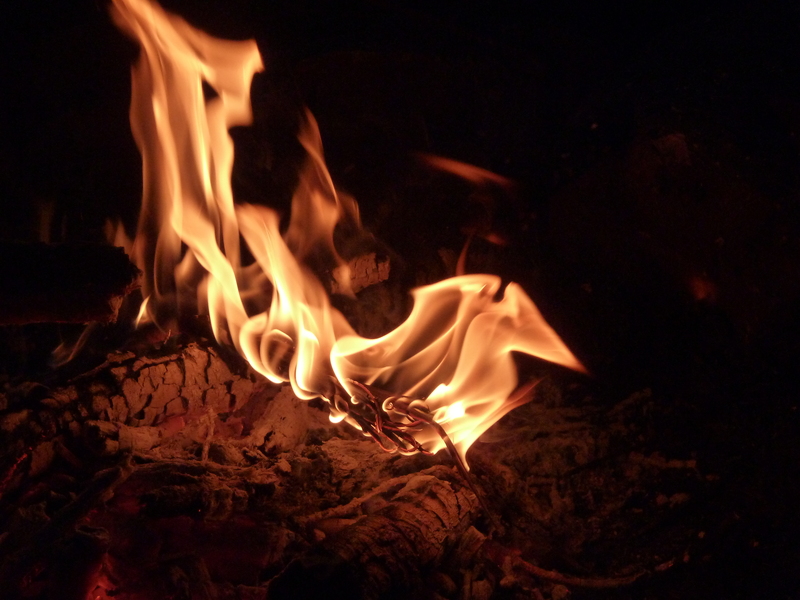 Fire is so primitive and so great to photograph….I sat and played with the camera for quite a while as you can see. And of course, the guy responsible for it all…. We rented a 29 foot travel trailer from Travel Rite RV Rentals in Williston. They were fantastic, the unit was great and afforded us a really fun week away. 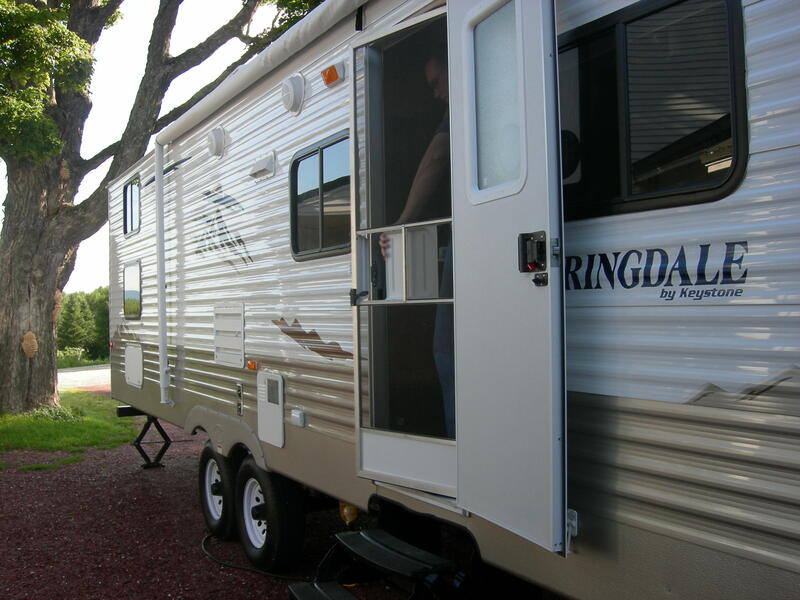 Here is a photo of the rig we rented, which was perfect for the 5 of us. We had two bedrooms, a pullout couch and another bed if we wanted or needed to convert the dining area (which we didn’t need). We decided upon Wells Beach Resort Campground as our destination (and especially since they had availability for our schedule). They were really nice and very together there. 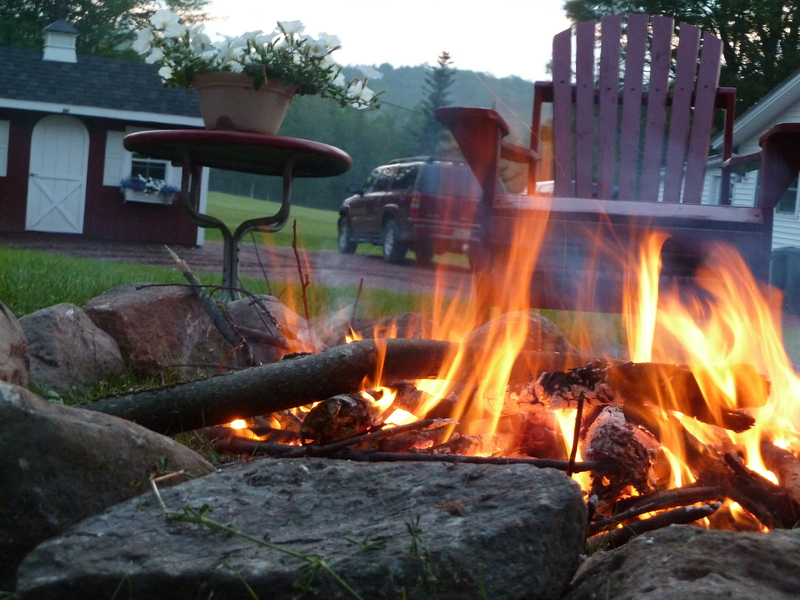 The campground was neat as a pin, well secured and provided plenty of fun…a mini golf course, heated pool and arcade as well as volleyball, basketball and playgrounds. The campground was right on the trolley stop so we were able to take the trolley to the beach and out to dinner and sightseeing, eliminating the need to drive everywhere. I highly recommend the place and this comes from a girl who had here doubts about what I considered “old people camping”. 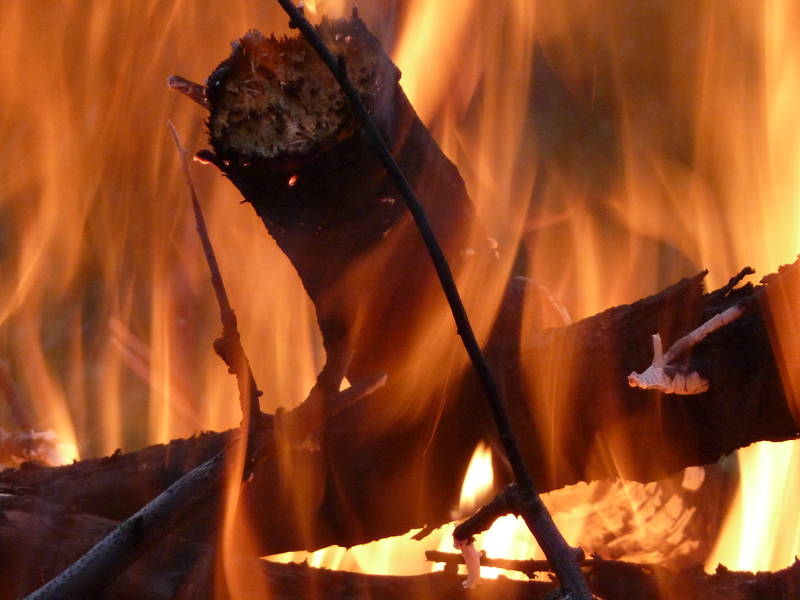 My first foray into RV camping was a really good experience and considering we had some less than ideal weather during our stay, it was nice to have a dry place to stay that wasn’t a hotel room. The ocean was beautiful. 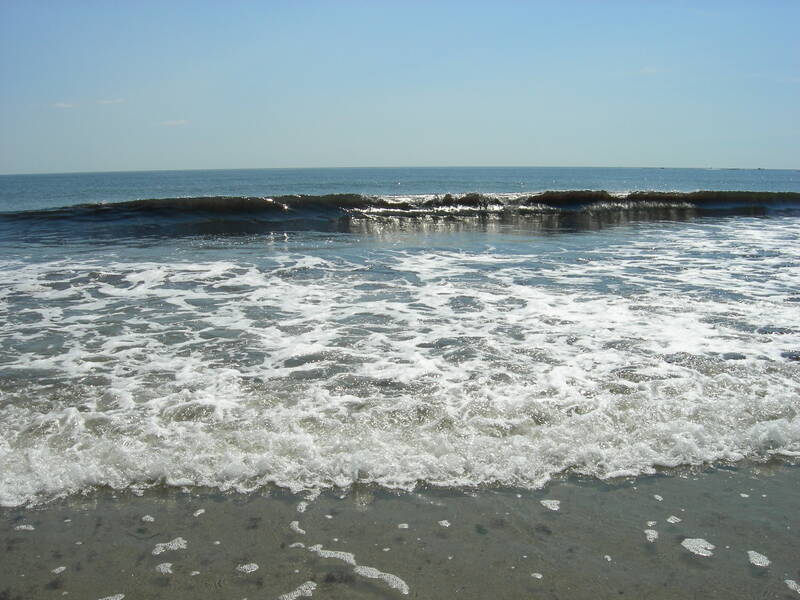 I love the serenity offered by the sounds of waves crashing and being able to walk on the beach and smell the ocean air. The boys enjoyed the ocean, boogie boarding and catching some rays. It was just a really nice time for all of us.